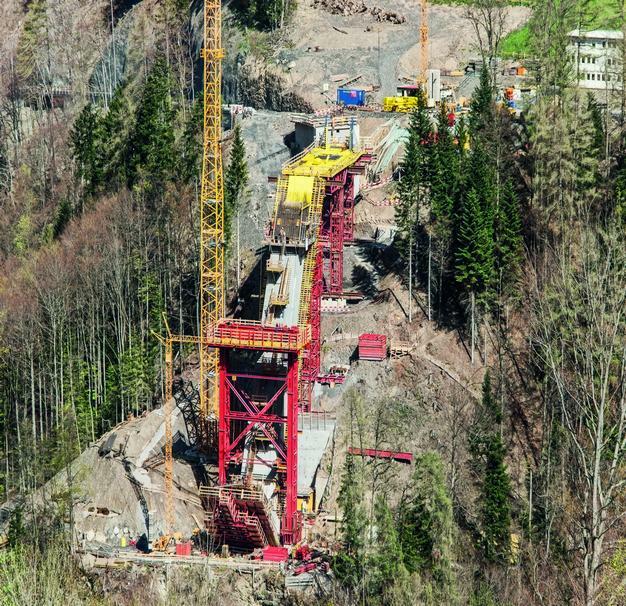 The Tamina Bridge is the core element of the link-road between the Swiss towns of Pfäfers and Valens. 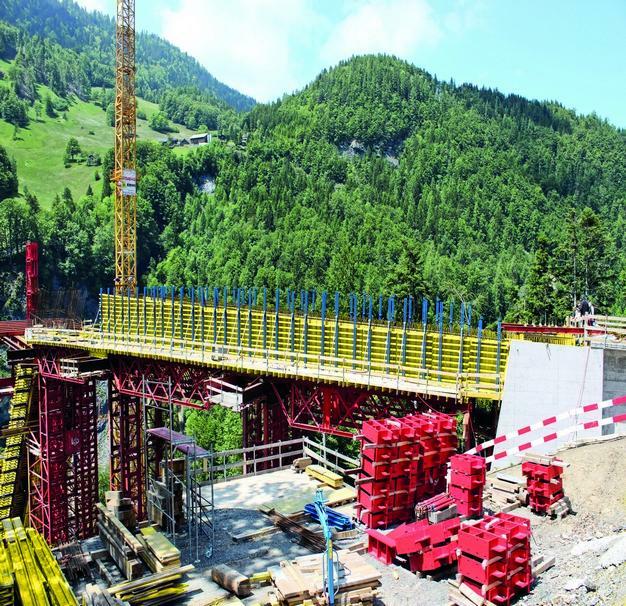 The bridge spans the gorge at a height of some 200 metres above the valley floor. 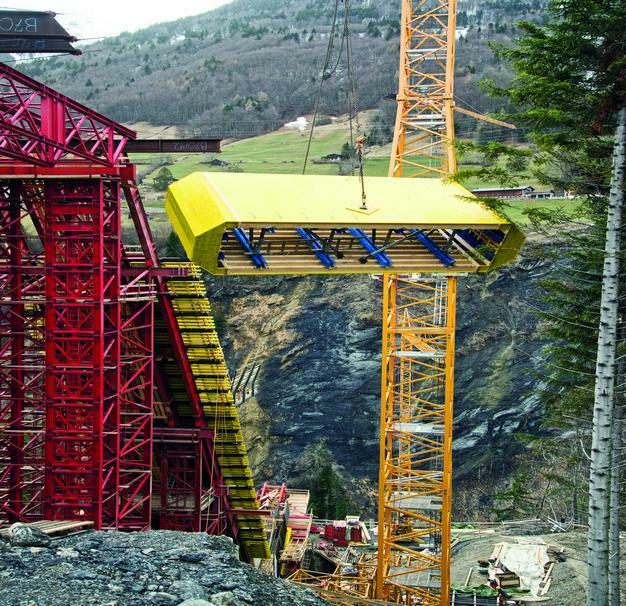 Measuring 417 metres in length, the bridge crosses the canyon with a shallow arch spanning 260 metres and an abutment height of about 35 metres. Thank you for your interest - Tamina Bridge. Thank you very much for your interest - Tamina Bridge.